In a previous blog, we discussed different times in life that might bring about the need for extra storage space. In today’s blog, we will continue with this topic, discussing ways that Affordable Family Storage in Des Moines can help with times of transition by offering simple and flexible storage solutions that help make life work. Read on to learn more! Whether you are newly married and expecting a new baby in your family, or your beloved grandparent is moving into an extra bedroom, there will be lots of furniture and stored items to be shuffled around to prepare for your growing family. Even after preparations are complete and your new addition has arrived, there will be additional changes as time goes on. Having the flexibility of extra storage space from Affordable Family Storage is a great way to keep the process simple and help everyone feel happy and comfortable as your family grows. Your home is your place of rest and relaxation, so if extra storage solutions can help, we are happy to be here for you! There are few times in life with more promise and opportunity for the future than when a student leaves home to attend college. You will be moving out of your family home and moving into a dorm room on campus, and you can only bring a handful of the cherished items from childhood. At Affordable Family Storage, we value the things you love, and that’s why we offer safe and secure storage solutions that will preserve your favorite items, from comic books to prom dresses, so that they will be there for you in the years to come. If you are heading off to college, don’t throw your favorite items in the attic where the conditions will damage them! Choose a climate-controlled storage solution from Affordable Family Storage, protecting against temperature, humidity and air quality, so the things you love are always here for you. Selling your home and moving to another home is a very difficult and sometimes stressful process. There are so many factors to manage, and scheduling can be unpredictable. You may have to move out of your old home weeks or even months before you can move into your new home. Having a safe and secure storage unit from Affordable Family Storage can take the stress out of your move (at least some of the stress). With 24/7 surveillance security monitoring and climate-controlled storage, you can rest easy knowing that your family’s belongings will be ready to make the move when you are. Check out our Storage Space Calculator to be sure that your storage unit will fit everything you love from home. 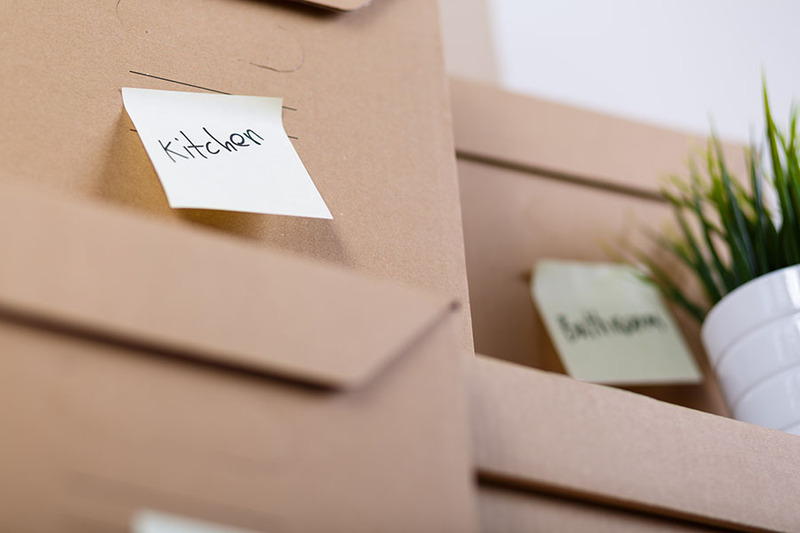 There are many circumstances in life that may require you to place your valuable or delicate items in storage, whether temporarily or for a long period of time. When protecting and preserving your most cherished belongings is a priority, choose the advanced features and amenities of Affordable Family Storage facilities. With 24/7 security surveillance, climate-controlled storage, flexible rental terms, and a wide range of storage unit sizes, we are confident that you will find exactly the storage solution you need. No matter what life brings, Affordable Family Storage is here to help keep things simple. Always have the extra space you need, with safe and secure storage solutions for the things you love. We are here to help, with useful advice, excellent facilities, and friendly customer service. Contact us today to find out how we can help you move forward!